Please read the enclosed leaflet carefully before use. It tells you how to use and clean the spray. 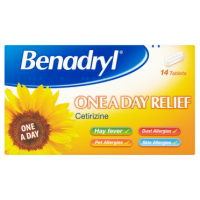 Use regularly as it may take two or three days for Beconase Hayfever to build up to its maximum protective effect. 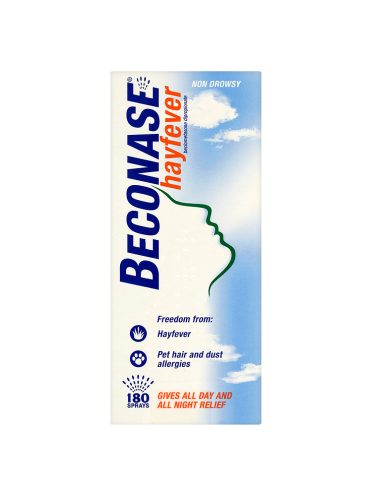 Beconase Hayfever does not interact with other medicines or alcohol and does not cause drowsiness. 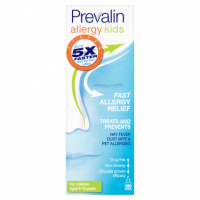 Adults aged 18 or over: Two sprays into each nostril every morning and evening. Use regularly. 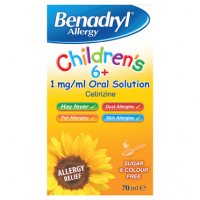 Beconase Hayfever is not recommended for children or adolescents under 18 years of age. 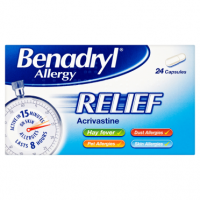 Non-drowsy Beconase Hayfever is a highly affective medication for treating and preventing airborne allergies such as hayfever, dust and pet allergy any time during the year. Unlike tablets Beconase Hayfever works right where the problem starts, in the nose. 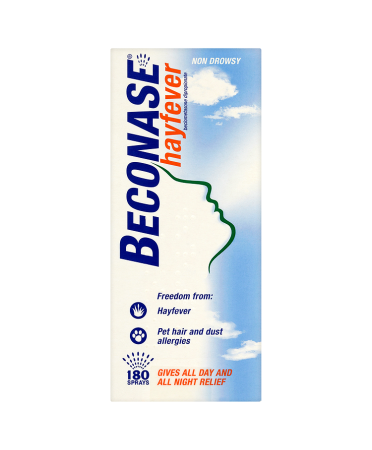 Beconase Hayfever has an anti-inflammatory action which quickly brings relief from allergy symptoms such as sneezing, blocked nose, itchy nose, runny nose and eyes. If your symptoms have not improved after using Beconase Hayfever for 14 days consult your doctor. Do not use this product continuously for more than 3 months without consulting your doctor. Consult your doctor before using Beconase Hayfever if you are pregnant. Keep container in the outer carton to protect from light. Do not store above 30 C (86 F). Do not store in a fridge.